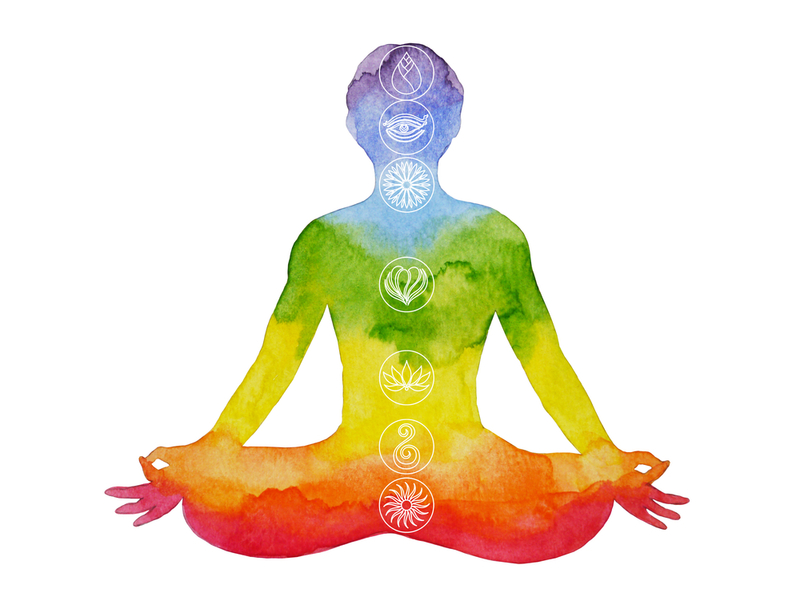 Discover the wisdom of the chakras! Use the tools and techniques taught in this workshop as a path towards self-exploration and emotional, psychological and spiritual healing. Tap into this vital system through specific themes and stages in the life cycle, communication styles and relationship challenges.